I can imagine that there will be a number of posts with photos of the Marjan Forest Park as these were just the first photos that I took of many. Nikola - who we rented the studio from - told us on our first day that the park was mostly used by locals rather than tourists and we were surprised to find that it was true. Especially as if you look on a map at Split - the park takes up the whole of the west side of the Peninsula! In fact it was one of the main reasons that we wanted to go. 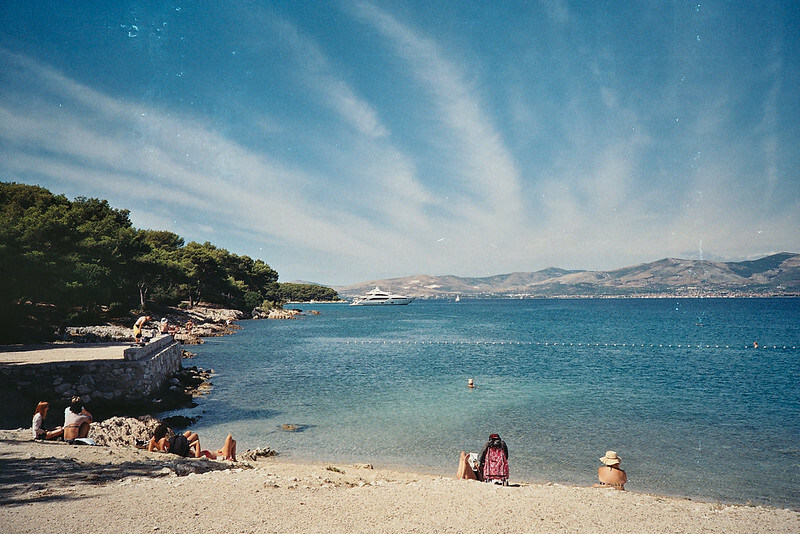 A lot of tourists in Split are missing out on an amazing place to visit don't you think?